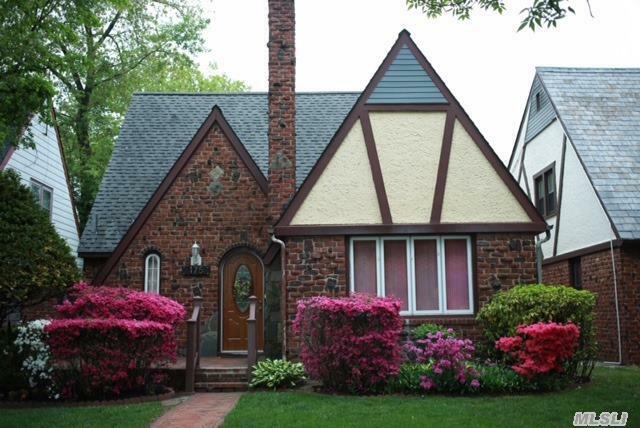 This Truly Charming Home Offers A Mbr On The 1st Fl W/A Jack & Jill Style 1/2Bth Connecting The Mbr. A Super Spacious Eat-In-Kitchen & A Spectacular Open Feel Which Is Perfect For Entertaining. The 2 Other Br's Are Also Very Comfortable 1 W/A Walk-In Closet & The Other W/A Possible Walk-In Dressing Room/Closet. The Landscaping Is Spectuacularr As Well...Truly A Must See!